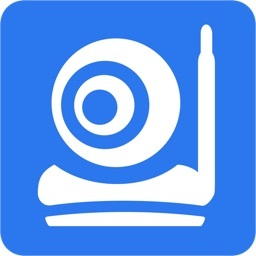 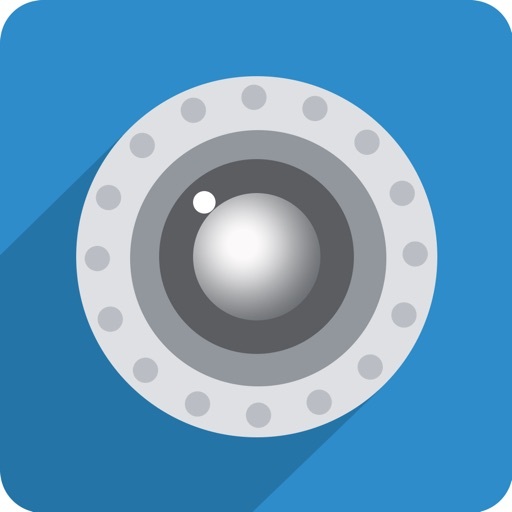 iSmartViewPro by Shenzhen Smarteye Digital Electronics Co., Ltd.
by Shenzhen Smarteye Digital Electronics Co., Ltd. 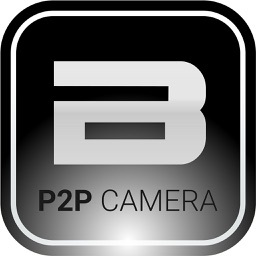 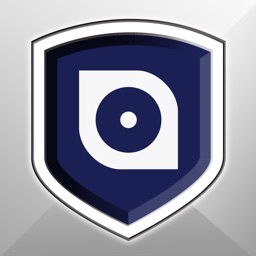 This app is specially built for P2P IP camera series. 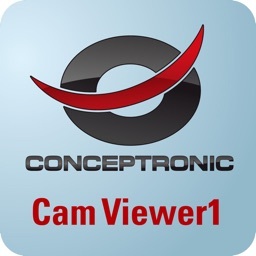 thanks to unique P2P connection technology that users are able to watch live video on iPhone from any purchased IP camera by simply enter camera's ID and password; no complex IP or router settings. 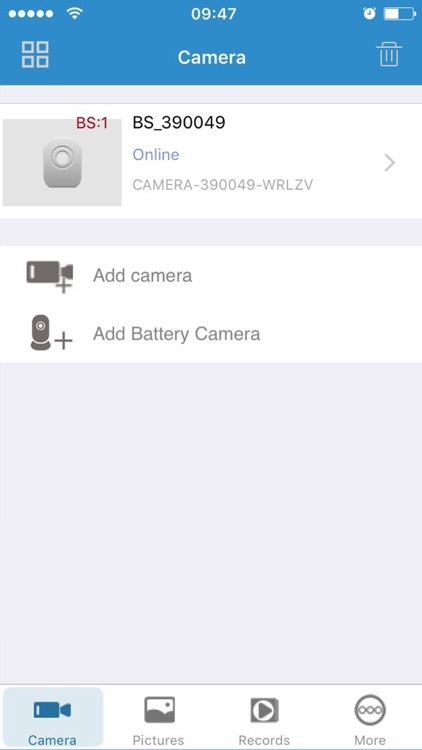 The app have a lot of functions, such as local record video, set ftp params, set email, set motion alarm and so on. 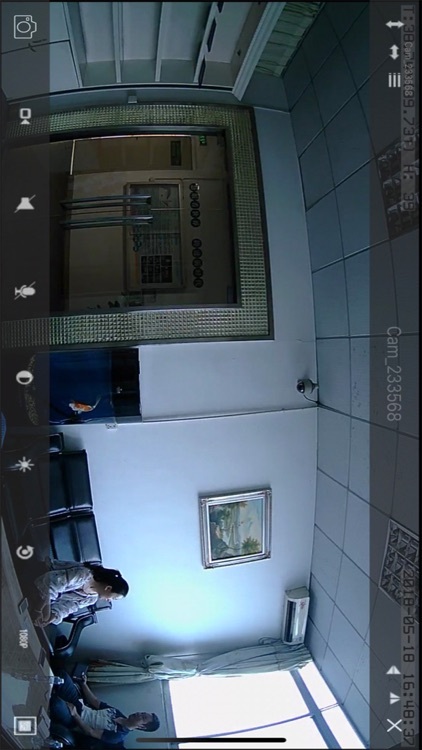 Shenzhen Smarteye Digital Electronics Co., Ltd.